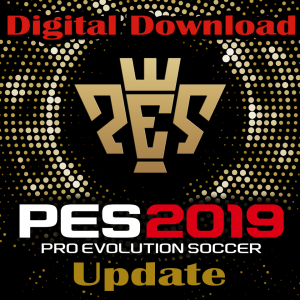 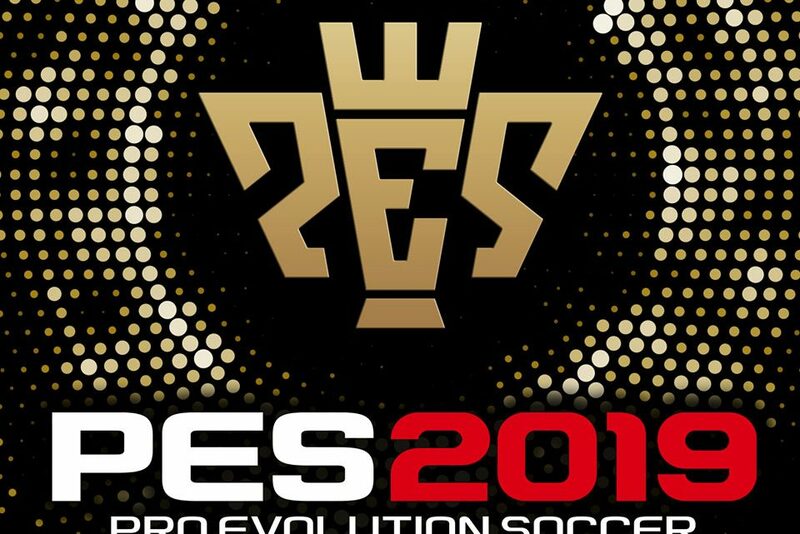 This update is for PES 2019 and comes on a USB stick, you will also have full access to the downloads. This is for the USB version of my PES 2019 update. 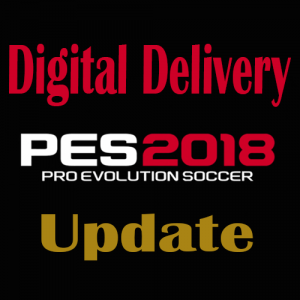 A full step by step video will also be provided showing exactly how to install the update. 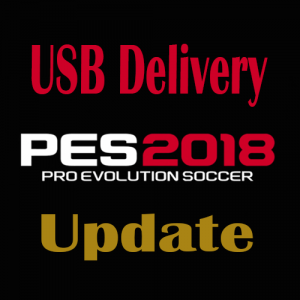 All future updates are free of charge from my webpage, or if you want to return the USB stick for a further update this can be arranged and it will only cost you £1 which will cover return postage.